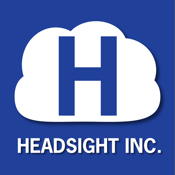 The Headsight - Techlink App is a counterpart to the Horizon and Truesight2 controllers from Headsight, Inc. 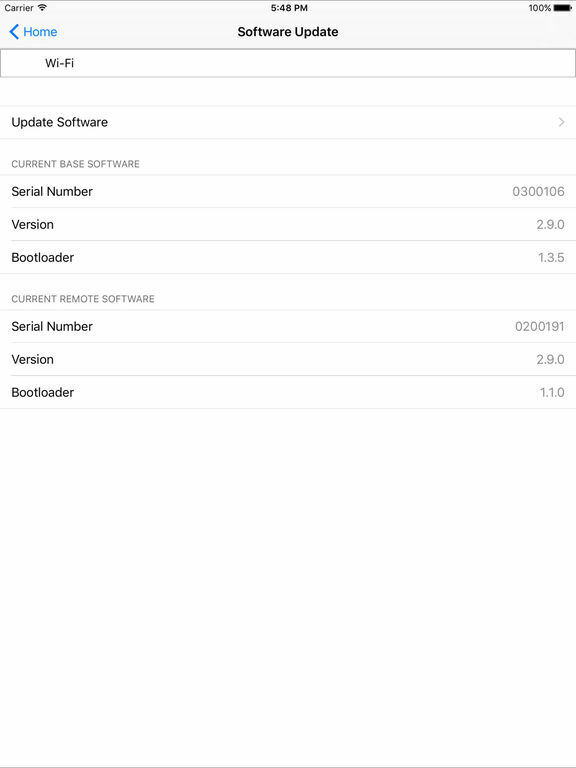 It may be used to download and install new controller software – allowing you to have the latest features and functionality. 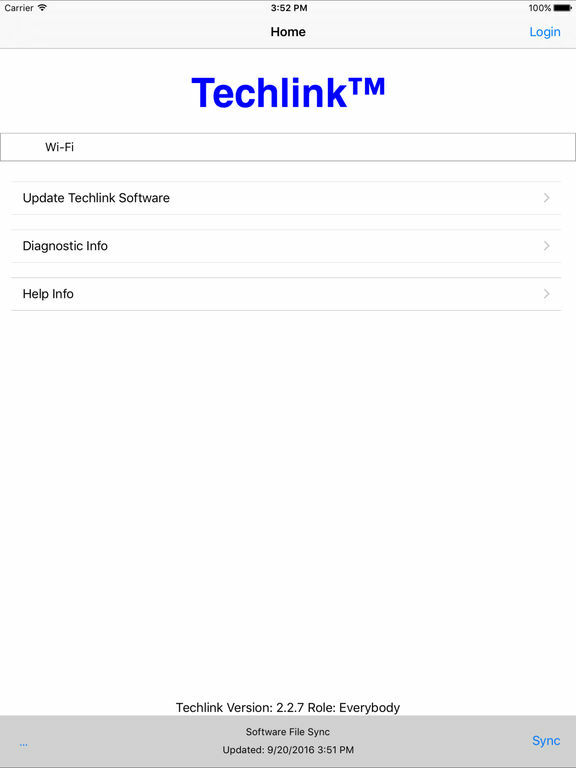 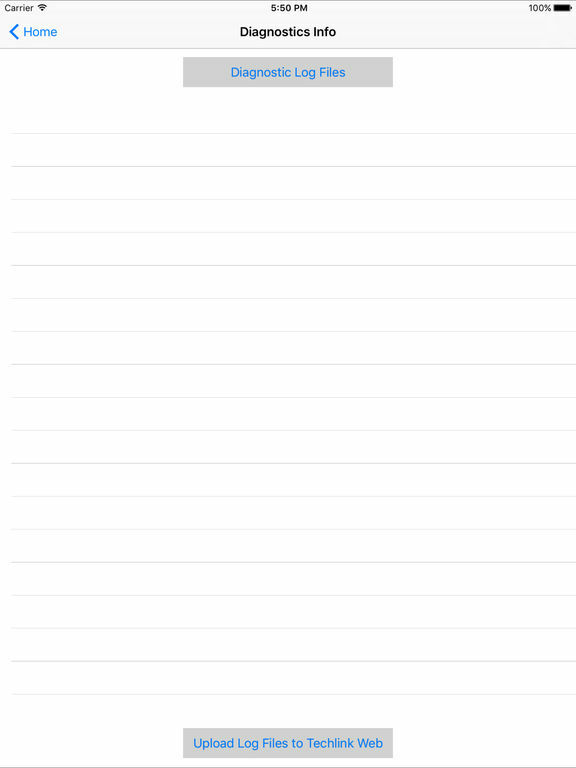 The Techlink App may also be used to send diagnostic log files to the Headsight support team if you need assistance with your product. 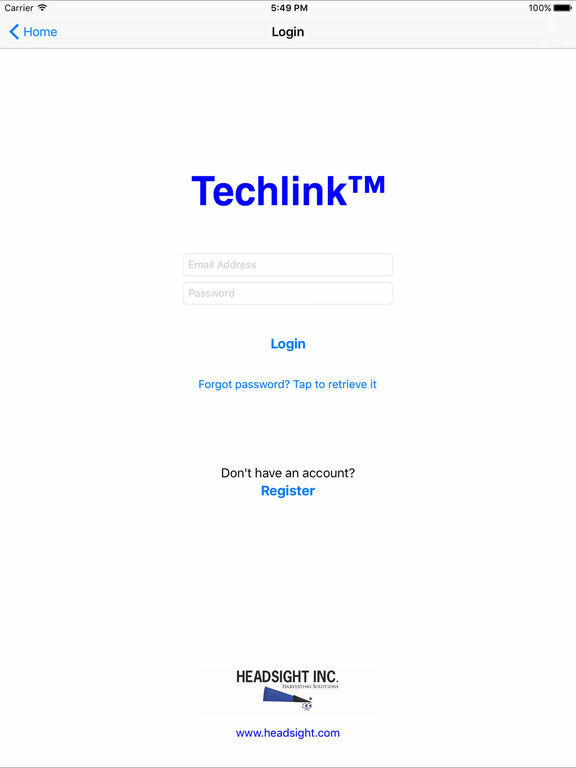 Techlink now supports both the Horizon and Truesight2 controllers version 2.4.0 and later.